Yamaha YZF1000 Thunderace lowering links year models 1996 and 1999. 1 inch lowering kit for Yamaha YZF1000 Thunderace. 1 inch lowering kit for Yamaha YZF-1000 Thunderace. Lowers the rear suspension and the seat height by 1 inch. Simply replace the standard dogbone tie-rods in the rear suspension with the new lowering links supplied in the lowering kit. Installation instructions included. Buy with confidence! 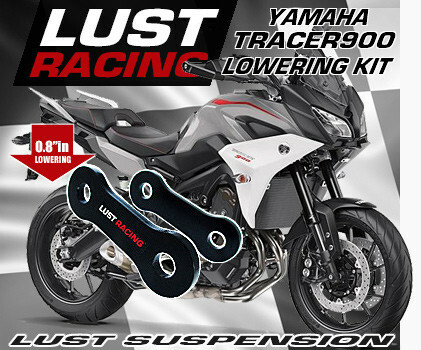 Order your Yamaha YZF1000 Thunderace lowering kit today!